Our product range includes a wide range of non ferrous metal casting, non ferrous investment casting, non ferrous casting, non ferrous die casting, industrial non ferrous casting parts and cooling tower aluminum fans. We hold expertise in offering our customer Non Ferrous Metal Casting. These products are manufactured from finest quality aluminum, which is procured from trusted vendors. 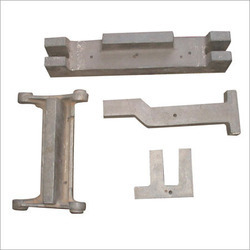 The products offered by us are widely used in different molding and casting applications. 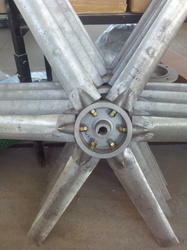 As per the requirements of our customers, these products can be custom designed. 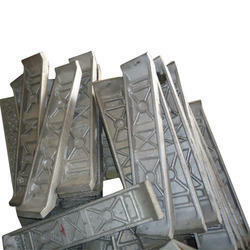 In addition to this, these casting dies are manufactured using latest technology and cutting-edge machinery. 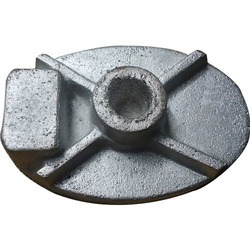 Owing to the vast experience in this field, we have been able to offer our customer excellent quality Non Ferrous Investment Casting. 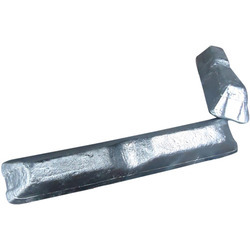 The products, offered by us are widely used in various Non Ferrous Investment Casting applications in different manufacturing and fabrication industries. Green sand molding or wet sand molding are various processes used in manufacturing of this casting die. We offer a supreme quality Non Ferrous Casting. The products, offered by us are widely used for various non-ferrous casting in different fabrication industries. Precisely engineered from fine quality aluminum, these castings are high in demand for their corrosion resistance, high tensile strength, and ability to withstand extreme temperature and pressure condition. We offer our customer optimum quality Non Ferrous Die Casting with high casting capacity up to of 1000 kg. The products offered by us are commonly used in specialized casting and molding processes. To ensure delivery of defect free product range, the quality controller stringently checks these products on various quality assurance parameters. 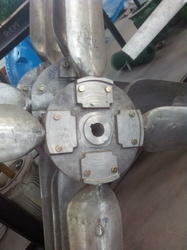 Furthermore, as per the requirements of our valuable customers, these products can be custom designed. 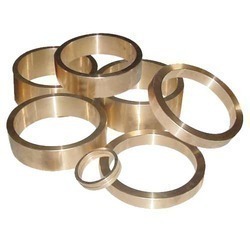 Pioneers in the industry, we deals with Industrial Non Ferrous Casting Parts. Offered casting are widely appreciated by our clients for their high pressure and temperature resistance. The molds, we offer are available in customized dimensions and demanded in various engineering industries. Pioneers in the industry, we deals with Non Ferrous Alloy Castings. Offered casting are widely appreciated by our clients for their high pressure and temperature resistance. The molds, we offer are available in customized dimensions and demanded in various engineering industries. Looking for Non Ferrous Casting ?